Creating a syllabus for the teachers can be a difficult job. The course structure for various courses often keeps changing very year. Usually, one teacher takes care of more than just one course. To help you with that, we have brought you the syllabus templates. 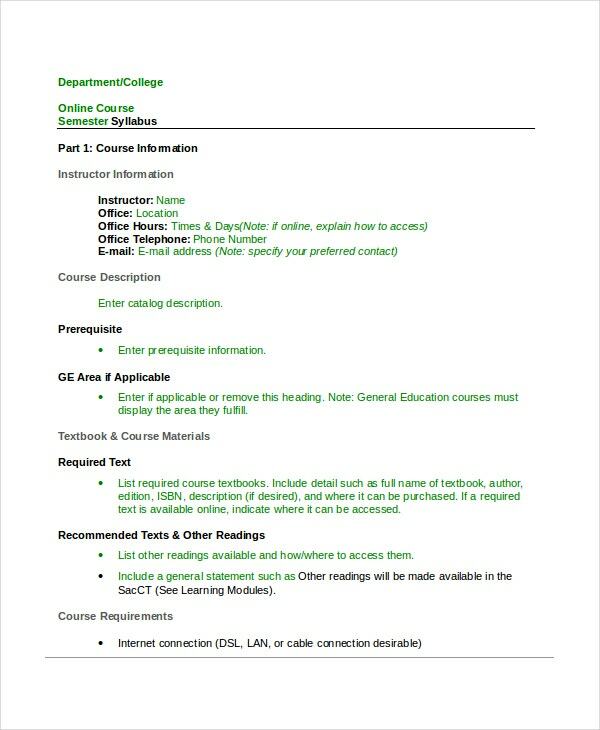 The timetable templates give you a guideline for creating a syllabus for your course. 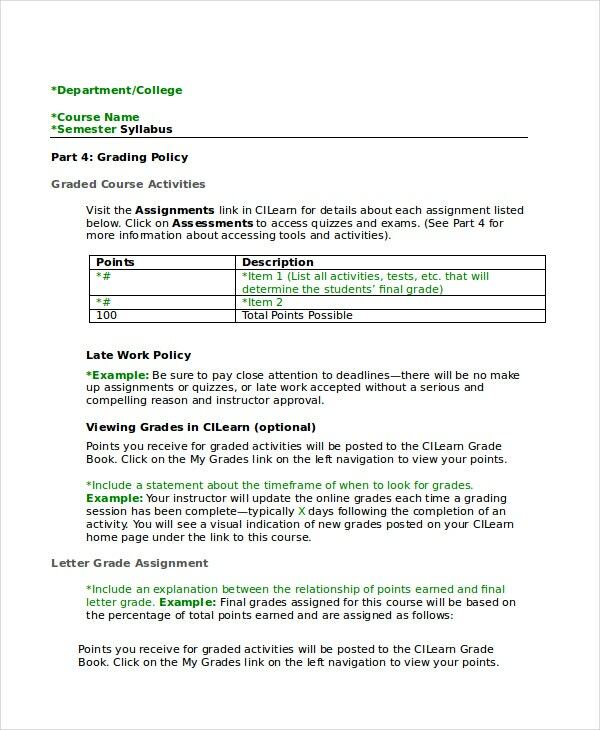 Using these syllabus templates, you can easily set up a well-orderly syllabus for a particular course. 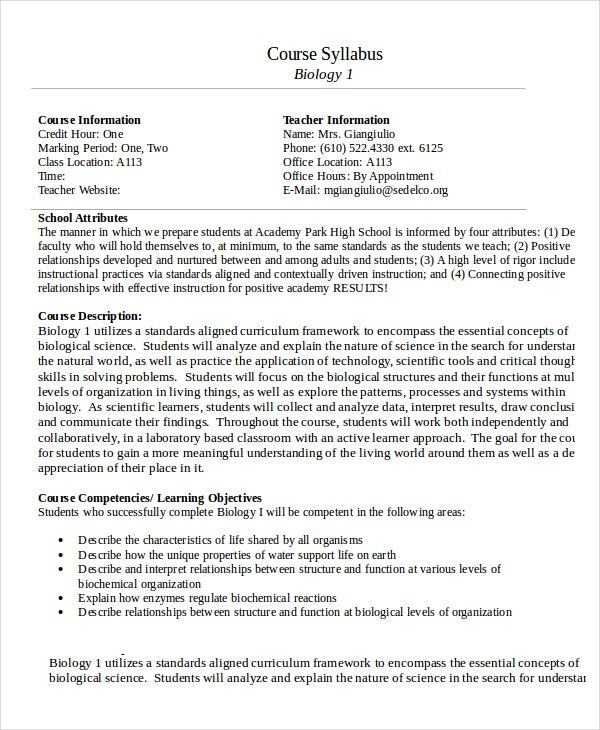 This syllabus template is very generic and can be used by teachers and professors of various levels of schooling, be it elementary, middle or high school or even colleges and universities. 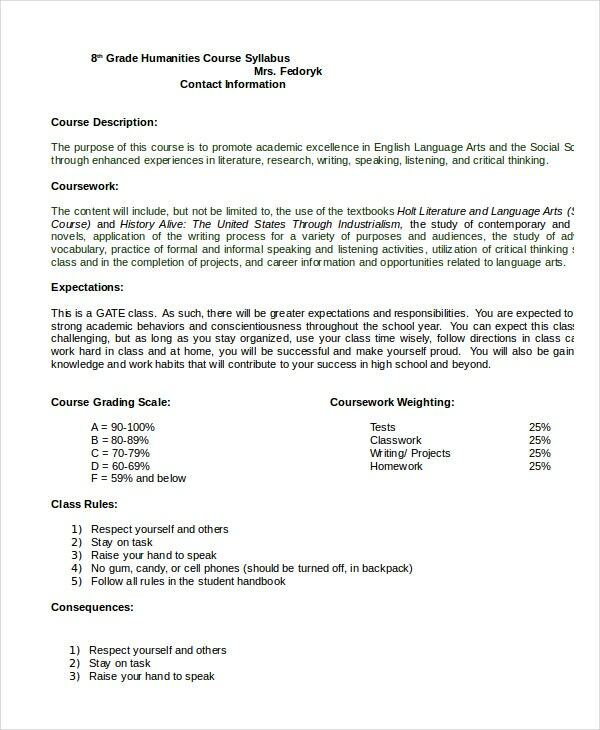 This syllabus template is especially useful for the high school teachers and professors. It gives various guidelines on how the course will be taught along the duration of the entire semester. 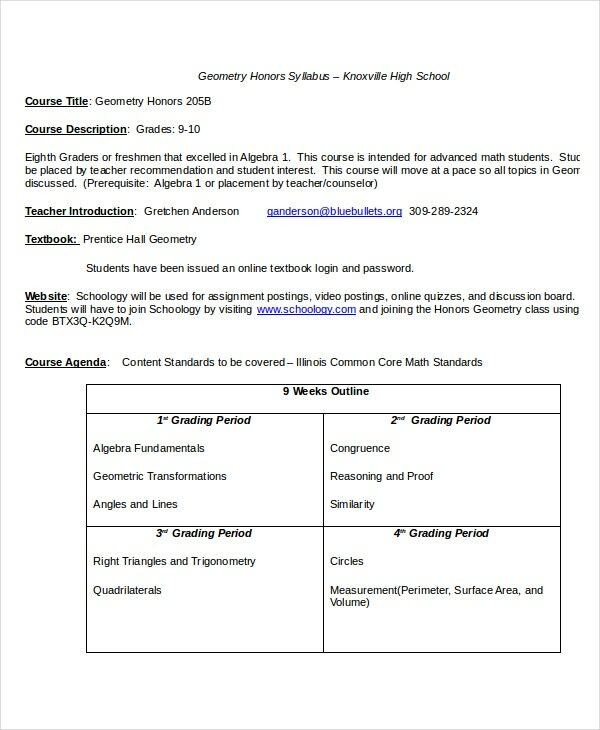 Middle school teachers can be highly benefited by using this syllabus template to design the syllabus for their courses. The evaluation pattern, topics covered and many other important aspects are covered in it. 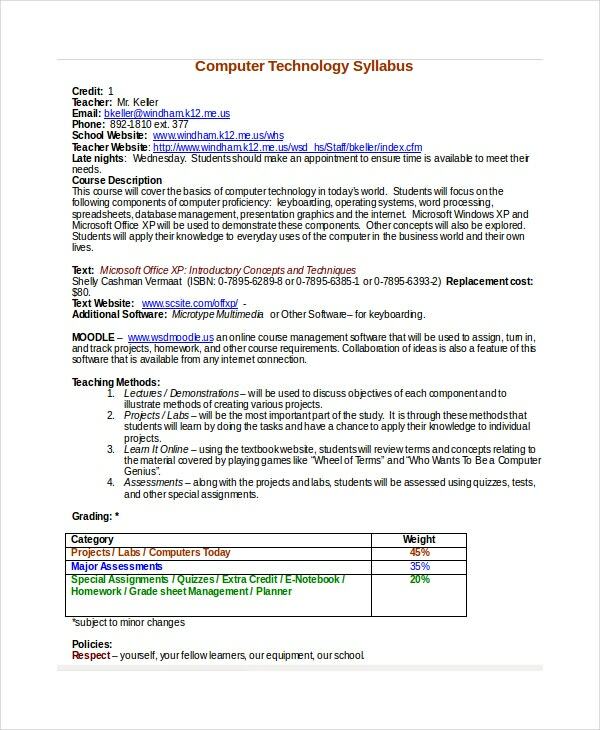 This syllabus template is extremely useful for teachers and organizations that provide online courses as well as correspondence courses and provide guidelines for the evaluation of students via the internet. > Who can Use the Syllabus Templates? These syllabus templates can be utilized by various teachers and members of different types of educational institutes like elementary, middle and high schools as well as universities and colleges. The schedule templates can also be used by teachers and institutes which provide online courses, correspondence courses as well as those who give distant learning programs. These templates can be utilized by different teaching staffs, where it is the instructor in charge of a course or a teaching faculty under the instructor. For online programs, it can either be made as a standard format to be submitted to all the teachers or the teachers can be allowed to create their format by using the templates. > What are the Benefits of Using Syllabus Templates? 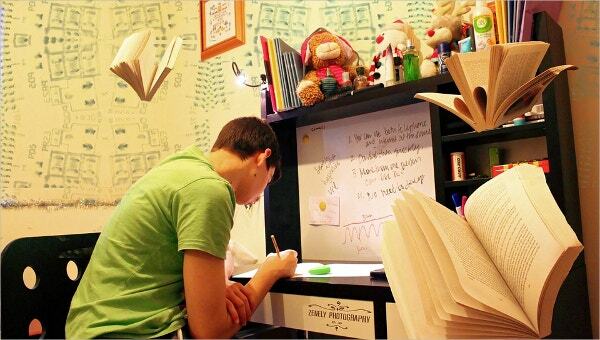 Syllabus Templates help in saving hours for teachers which they had to spend in designing the syllabus for a course. Teachers have to devote time to decide the grading format, evaluation components, different activities, course structure and various other aspects. 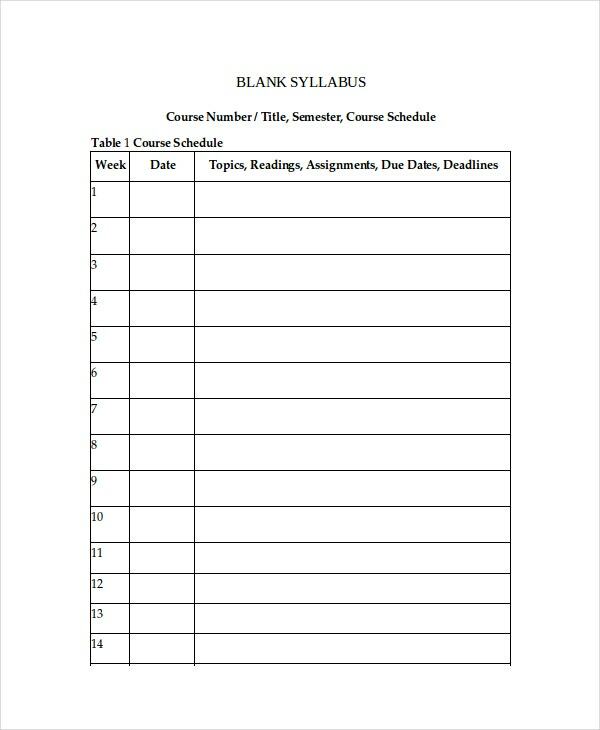 By using these syllabus templates, they can save all this time and design a syllabus for their course in a matter of minutes. These syllabus templates are well balanced and thus will be useful in developing a course structure for an adequate understanding of the course by the students. Syllabus Templates are also a much-organized way by which teachers can teach a course by employing various kinds of activities. The Timetable templates are very useful for designing a personalized timetable which helps you to manage your routine in an organized manner. The above-listed syllabus templates are taken from excellent sources and by using them, you will be able to create an immaculate syllabus for your various courses.